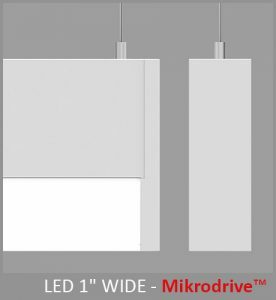 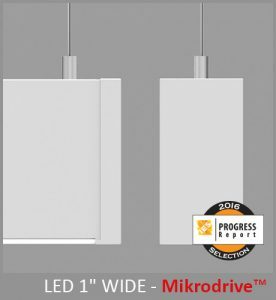 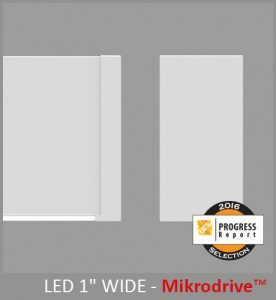 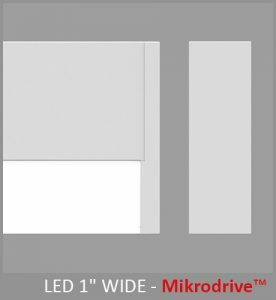 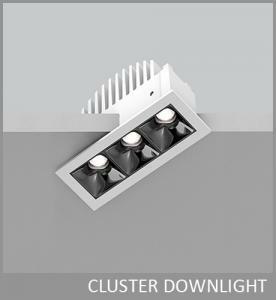 All LumenWerx luminaires include dimmable drivers with a wide choice of control protocols. 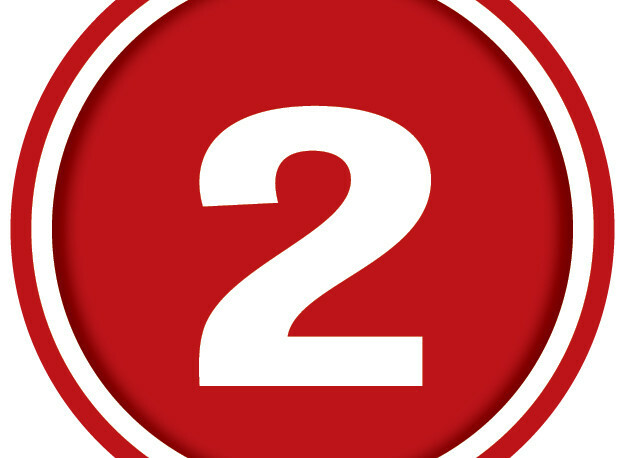 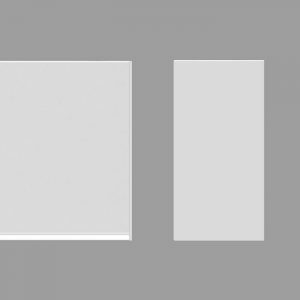 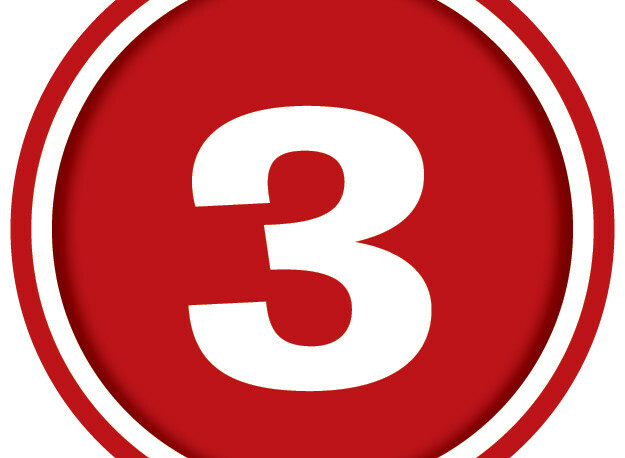 Most also provide for integrated presence and daylight sensors, in three broad approaches; stand-alone controls, local networked wireless controls, and fully connected wireless networks. 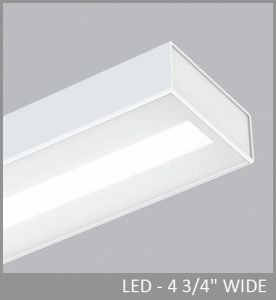 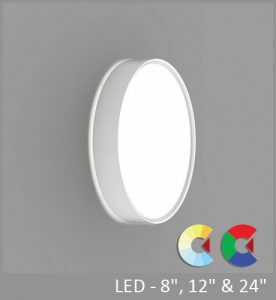 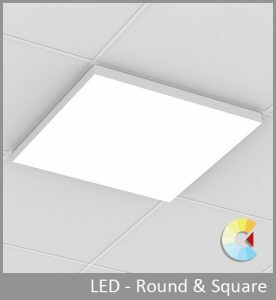 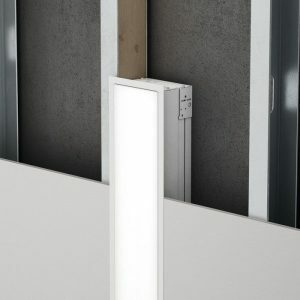 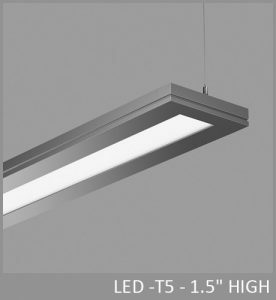 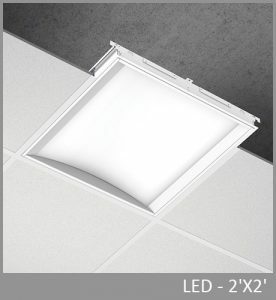 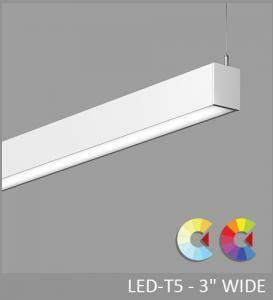 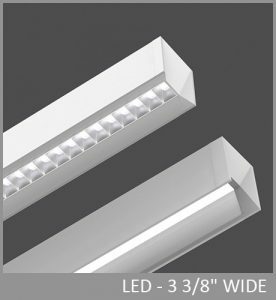 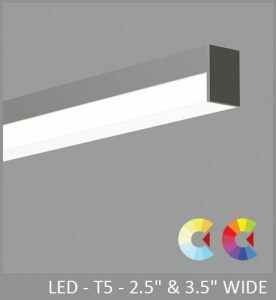 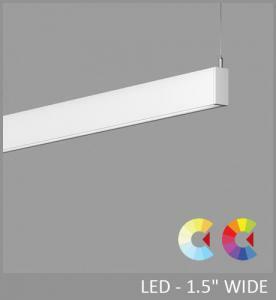 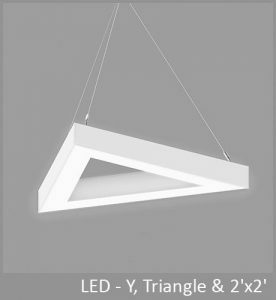 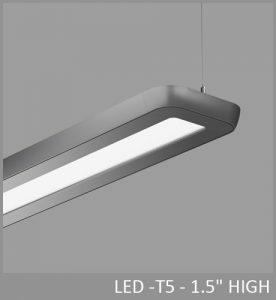 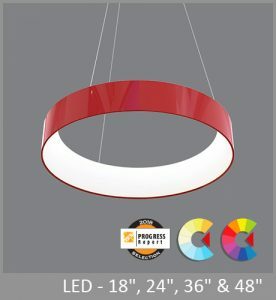 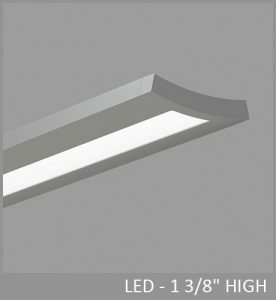 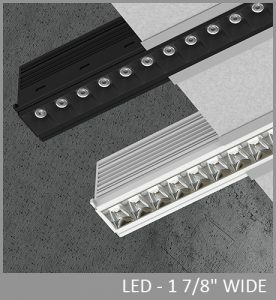 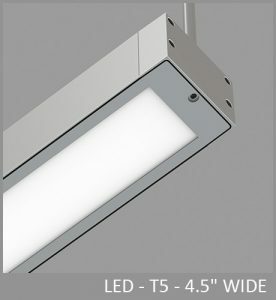 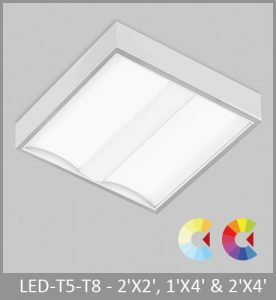 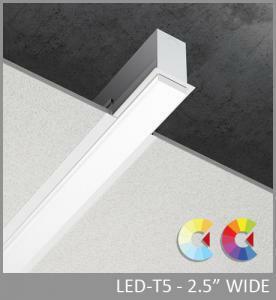 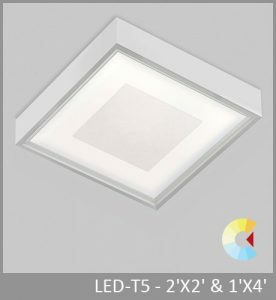 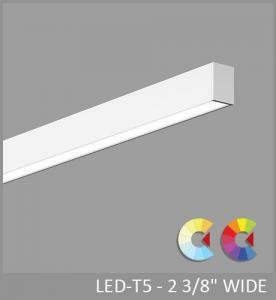 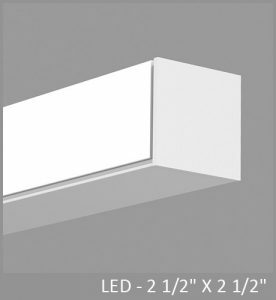 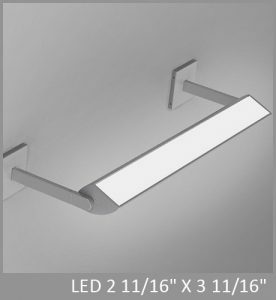 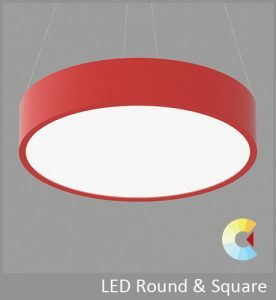 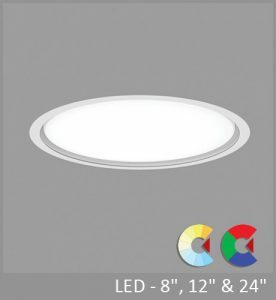 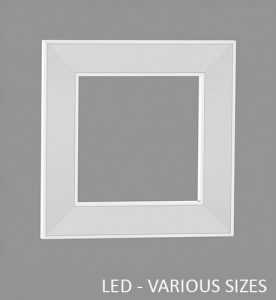 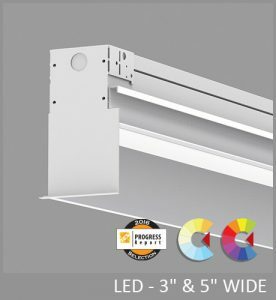 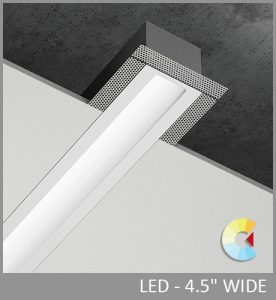 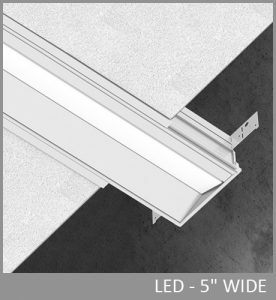 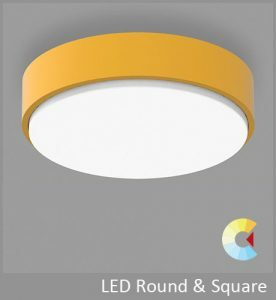 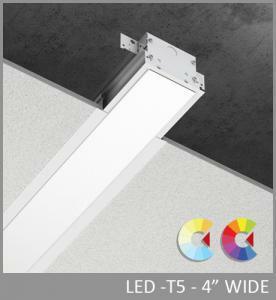 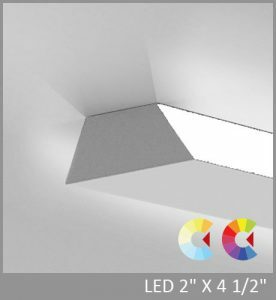 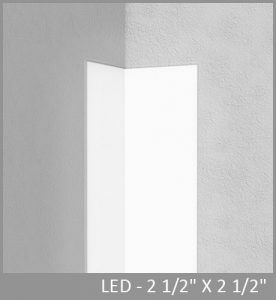 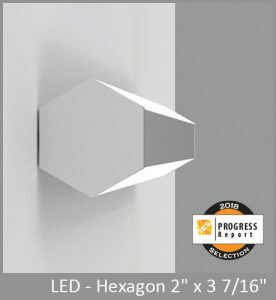 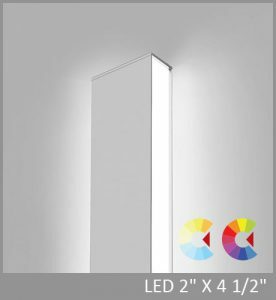 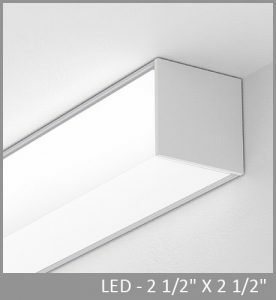 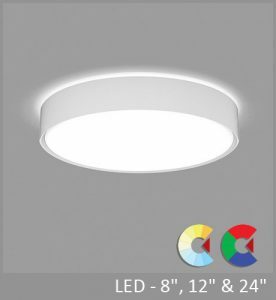 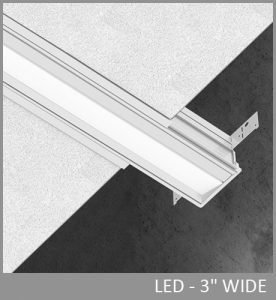 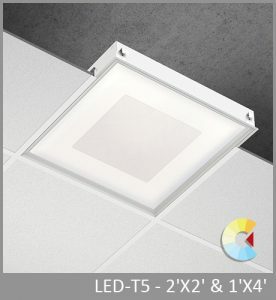 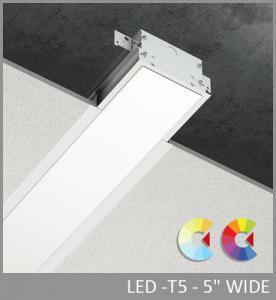 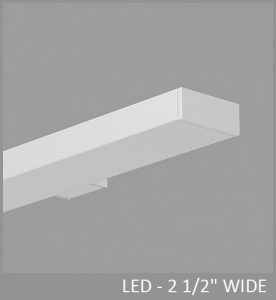 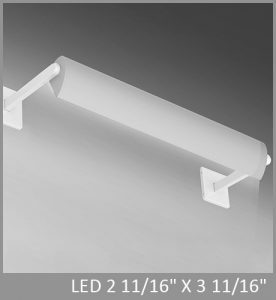 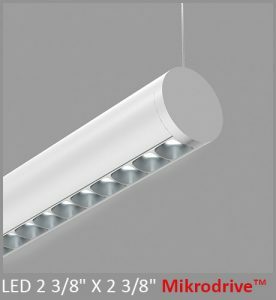 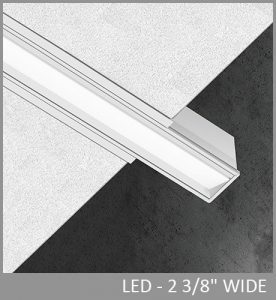 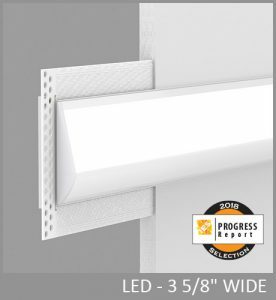 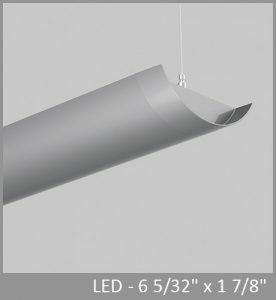 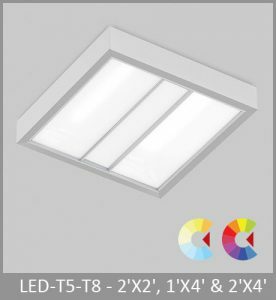 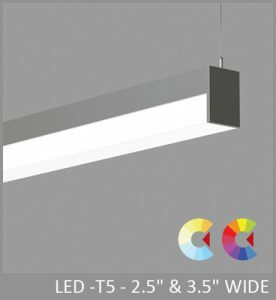 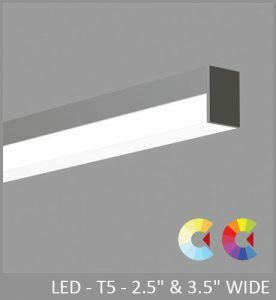 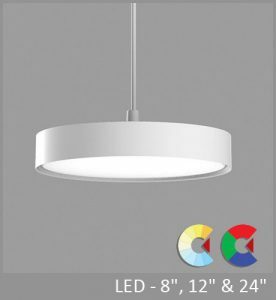 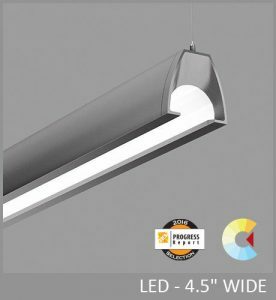 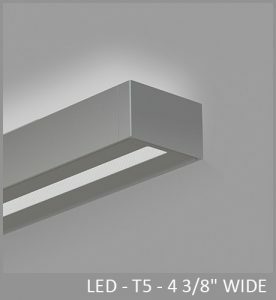 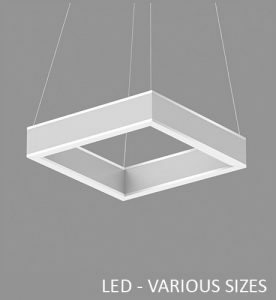 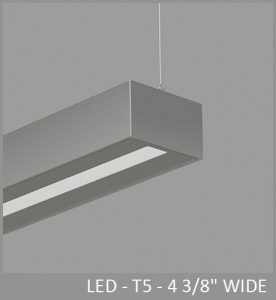 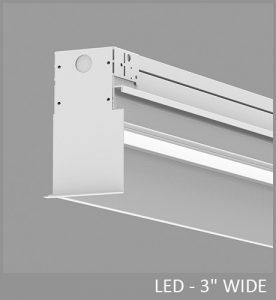 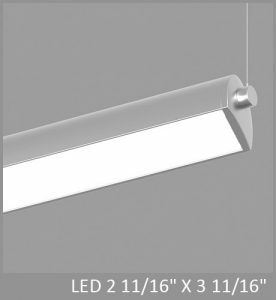 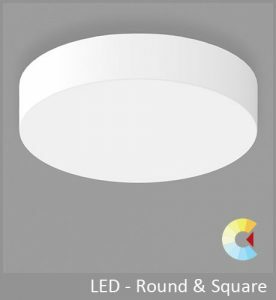 The broad assortment of LumenWerx Connected options enable lighting designs to comply with energy codes, deliver energy savings, and tune lighting to specific tasks or user requirements. 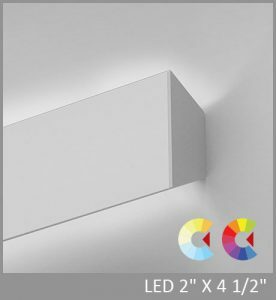 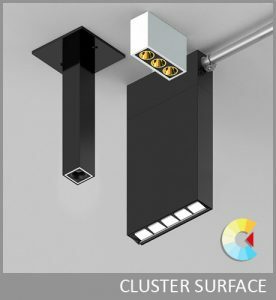 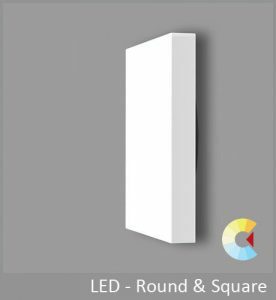 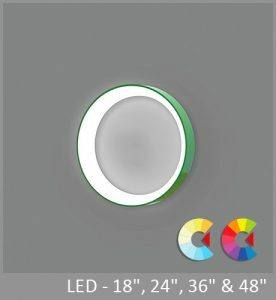 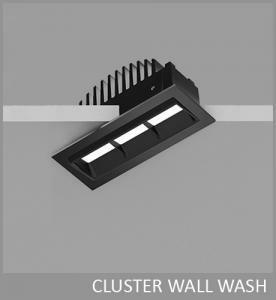 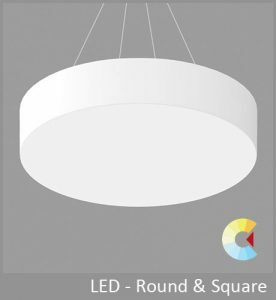 Simple Plug and Play - For Individual Luminaire Control, LumenWerx provides and installs presence, daylight and combination sensors that control only the luminaire in which they are installed. Sensors perform according to factory defaults. 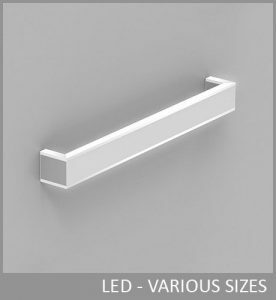 Vacancy control is typically provided by conventional wall switches. 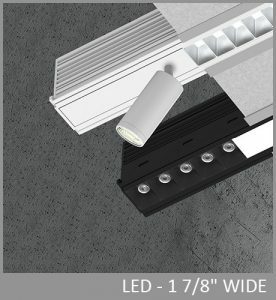 Field adjustment, if required, can be accomplished by the sensor manufacturer’s configuration tools (by others). 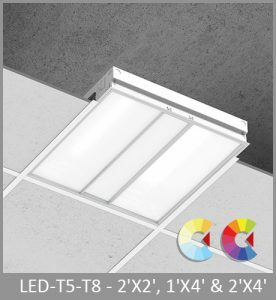 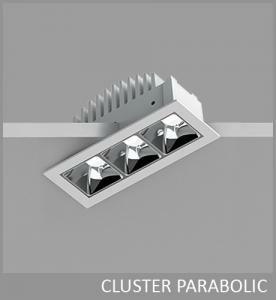 Individual Luminaire Control is well suited to individual offices and other small areas, where networked approaches are not needed. 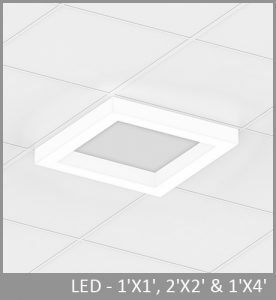 Preplanned Plug and Play - For Local Network Control, Lumenwerx embeds intelligent, wireless "nodes" that provide presence and daylight control. 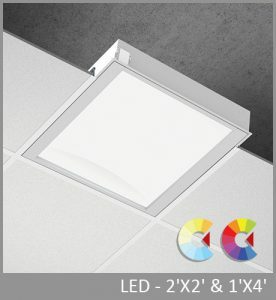 With the local network, luminaires can communicate external controls such as LumenWerx furnished wireless switches and dimmers. 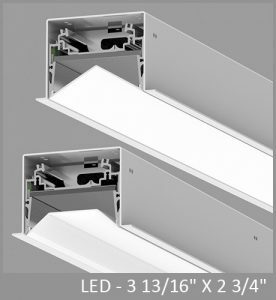 The LumenWerx Local Network System can be factory configured for vacancy or occupancy operation, multiple zones (overlapping if required) high-end trim, emergency operation, and manual dimming, among other options. 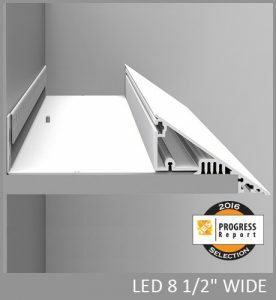 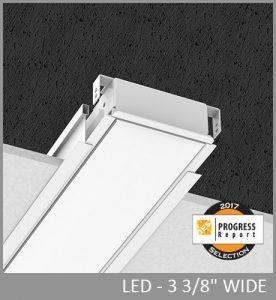 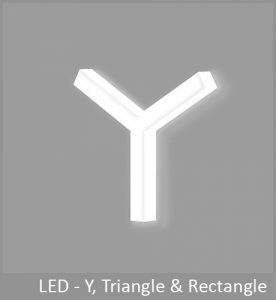 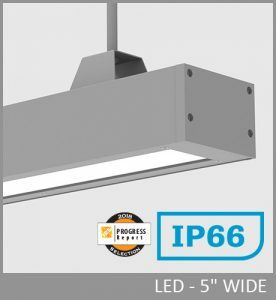 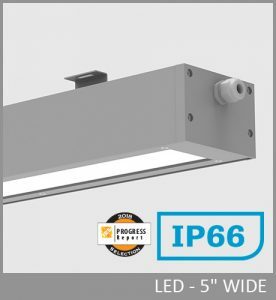 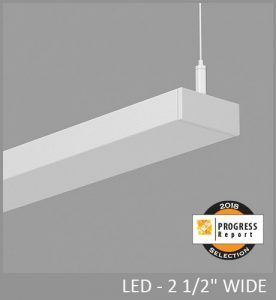 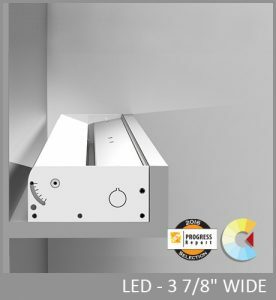 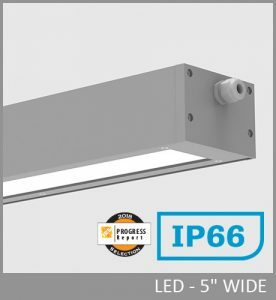 Based on project requirements, LumenWerx pre-programs and labels all connected luminaires and system components so that site installation is plug-and-play. 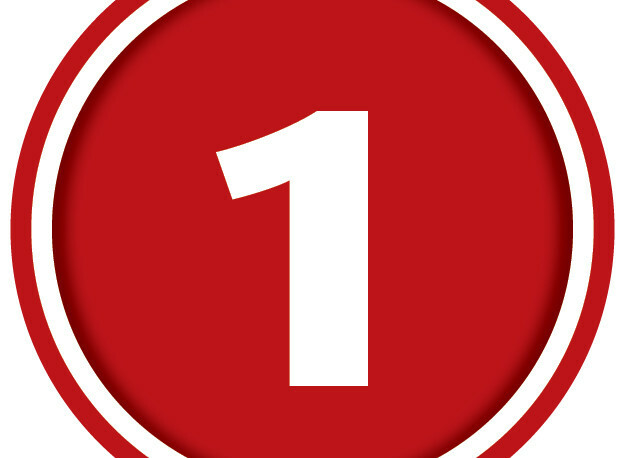 Local Network Control is well suited to small-to-medium sized projects, such as tenant fitted offices, and others where external connectivity is not required. 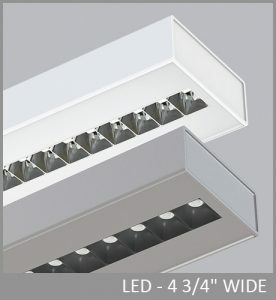 Site Commissioned Third-party Control - Lumenwerx partners with Lutron, Enlighted, Wattstopper and Magnum Energy Solutions to provide control systems with a wide range of capabilities, system scale, and connectivity. 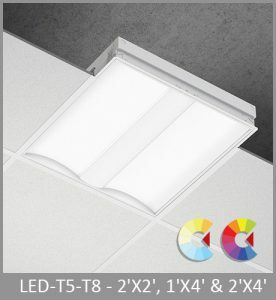 In addition to the functionality of our Local Network System, LumenWerx Connected Network Systems offer the ability to provide demand response, real time energy reporting, and BMS integration. 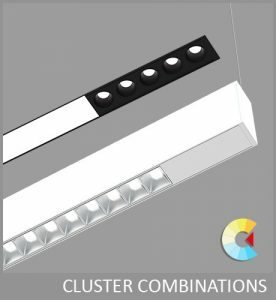 System specification and site commissioning are typically provided by the controls manufacturer. 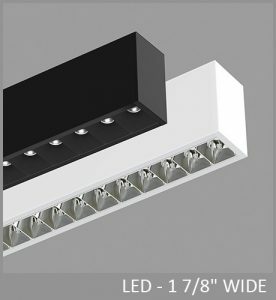 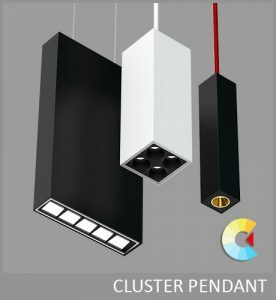 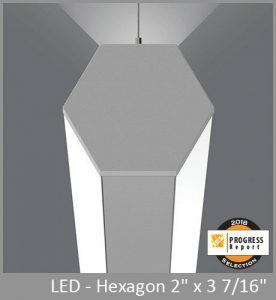 LumenWerx installs and ships the luminaire-integrated components; external components are maybe provided through the controls manufacturer. 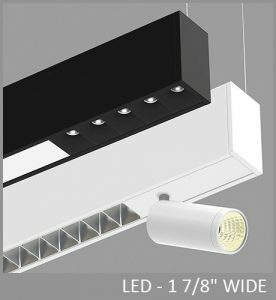 A LumenWerx Connected Network System is well suited for projects where different lighting systems need to be tightly integrated into the controls program and external connectivity is required.